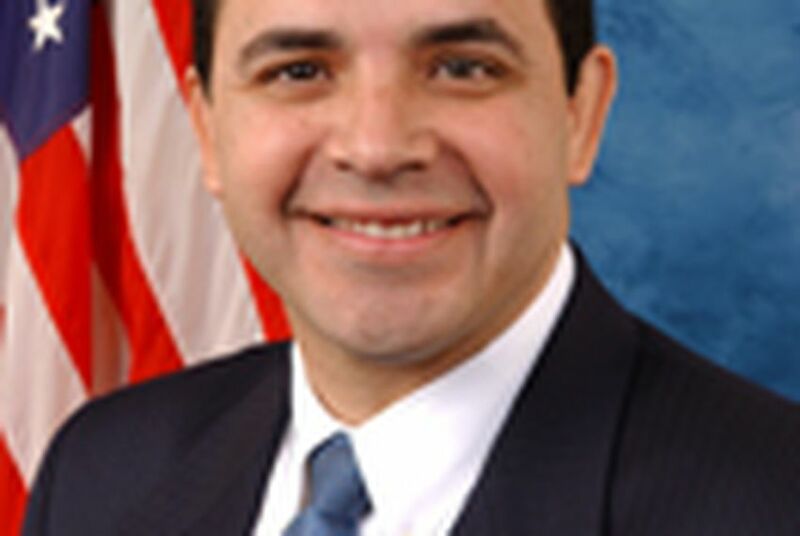 Laredo Congressman Henry Cuellar is one of the last undecided House members mulling over the federal health care bill. He still has a few concerns. U.S. Rep. Henry Cuellar (D-Laredo) is one of the last undecided congressmen who hasn't publicly decided how to vote on the latest version of the federal healthcare bill. He appears intent on taking every available moment to make his decision. “Keep in mind, last year people were saying don’t vote on the bill until you’ve read the bill, so I am reading the bill,” he said from Washington, D.C. this afternoon. Despite repeated calls to his office from the White House, Cuellar insists the bill is not about one man, President Barack Obama. Instead, he said, it’s about his South Texas district, the third-most uninsured in the state and among the top ten most uninsured in the nation. It sounds like Cuellar is leaning toward approving the bill, as he touts the Congressional Budget Office’s estimates that it would help cut the national deficit. “The debt reduction, cutting the deficit by about $138 billion by 2019, and $1.2 trillion by the second decade, that is very promising to me and those are things that I am looking at,” he said. What’s the hold up then, with a vote possible this weekend? "It’s very, very important to me that we don’t use any federal dollars for abortions, what we call the Henry Hyde amendment," he said. "The Senate has a different type of language so the question is, once you look at the Senate language, will this prohibit federal dollars from going over to abortions? As an attorney, I am looking at the legal analysis to make sure that I feel comfortable that there will be no federal dollars to be used in an abortion."